The kitchen is an important part of any home, not just a place for ordinary cooking and washing dishes; it is now a stylish addition thanks to the trends in modern interior design which bring out glimmer and glossiness in the kitchen environment. The ambience in the kitchen relies on the impression delivered by innovative design cabinets, granite worktops and other essential kitchen elements. 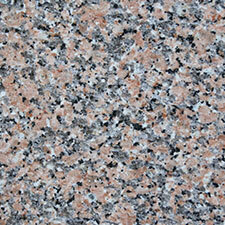 The quality of granite is a special guarantee of style as premium grade stone ensures worktop quality second to none. 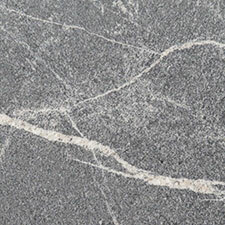 Granite is a very strong material, especially suitable for use in the kitchen, and it is recommended by a host of contemporary top chefs. 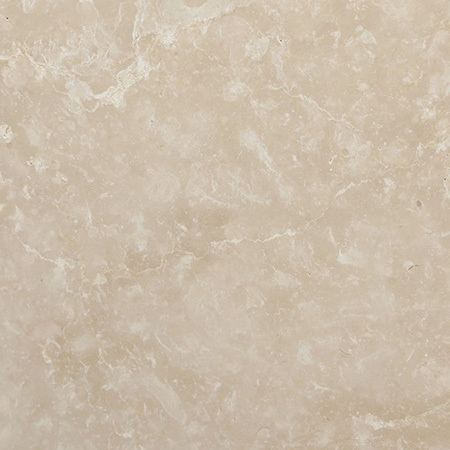 Now everyone can benefit from granite worktops in their homes thanks to the importance attached to it by modern interior design which sets great store by the practical side of materials and features. 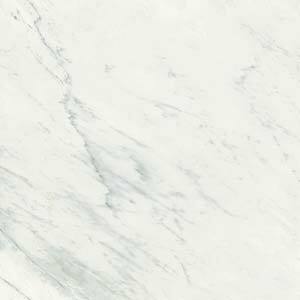 As mentioned above, the very look and glossy shine of granite worktops is already a powerful asset of the innovative modern interior design kitchen. The effect created for the whole kitchen is unsurpassed, and that is why granite is a frequent addition to the kitchen in premium grade granite worktops that shine with resplendency and offer promises of sturdiness and comfort for sundry cooking and cutting activities on a daily basis. 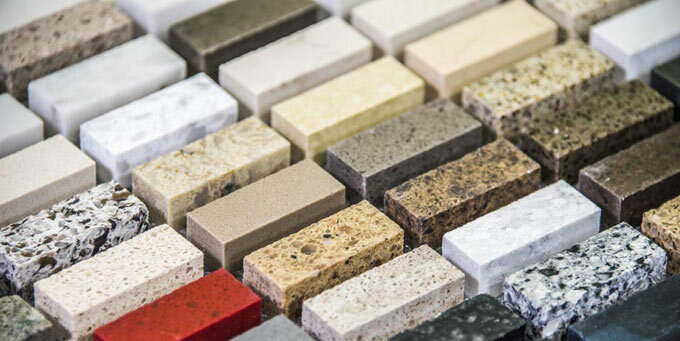 Yet another advantage of granite is the fact that it is offered in thousands of colours as well as patterns, which means that granite worktops can be easily matched with the colour of cabinets, walls etc. 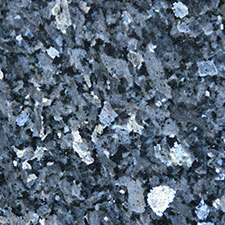 Some basic knowledge on granite types can help to choose the right type. 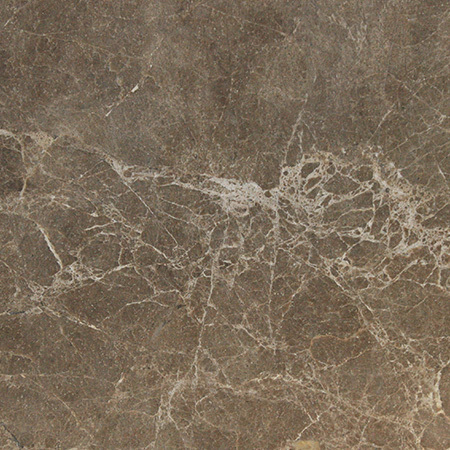 Usually there are showrooms where granite worktops can be seen and inspected, and it can be seen that darker colours look stronger and denser than lighter ones. 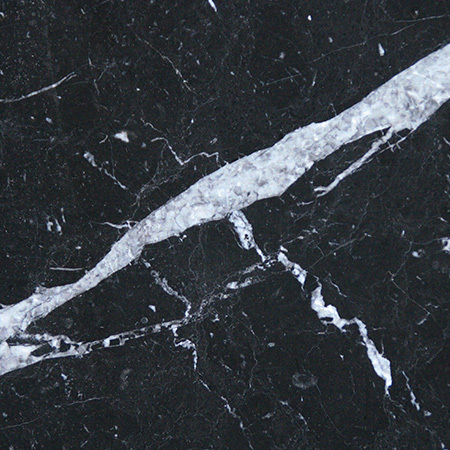 Indeed, darker colours of granite are stronger and more worth choosing, whereas lighter colours do not offer the same sturdiness and can be prone to breaking, especially at weak points such as places of cutouts for hobs and sinks. New kitchens fitted with brand new cabinets and appliances and sparkling with granite worktops can maintain their shine and style with proper care for the granite. 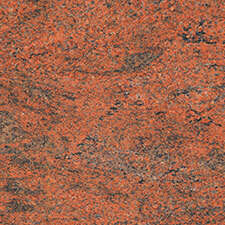 It is true that granite is stain resistant, waterproof, and heat resistant. 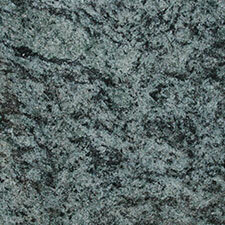 To maintain the surface glossy and sleek, granite should not be rubbed with abrasive materials. Rinsing with warm water and drying with chamois leather is enough. Any liquids should be immediately mopped up. 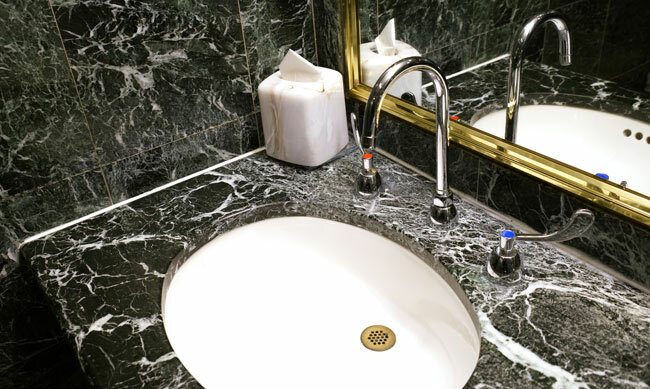 Alkaline and acidic liquids, such as vinegar, wines, detergents, oils, alcohol are likely to cause stains. 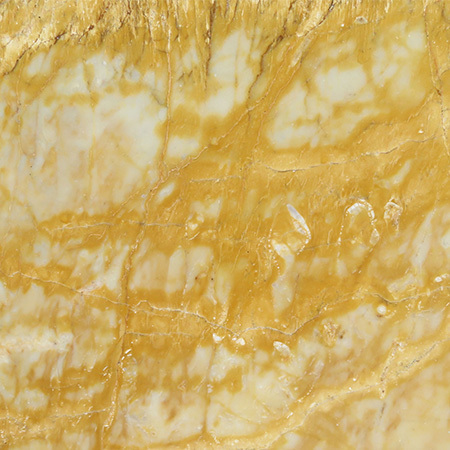 To enhance the life of the glossy finish, granite worktops surfaces have to be sealed to deal with the natural porosity. Treatment of the surface should be carried out three times a year. With proper care modern kitchens with sleek cabinets and glossy kitchen worktops continue to entice and invite not only with cutting edge comfort but also with a plethora of style. The kitchen is not an ordinary room in the modern home, it is a spot for delight in style and cutting edge ambience.